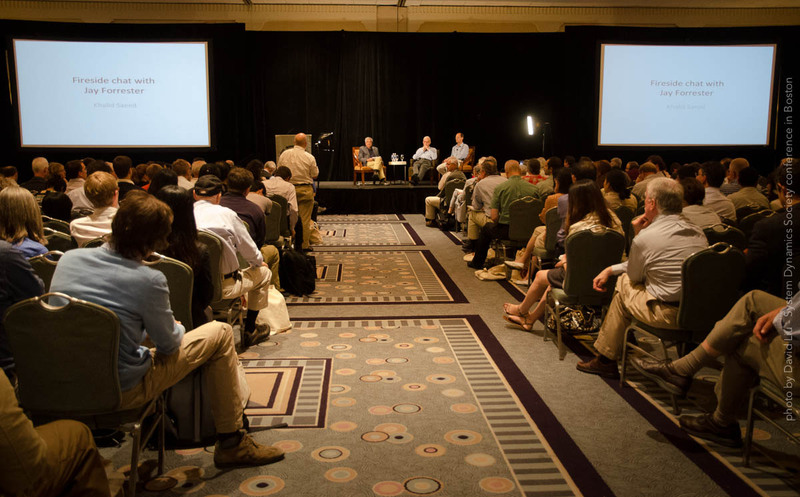 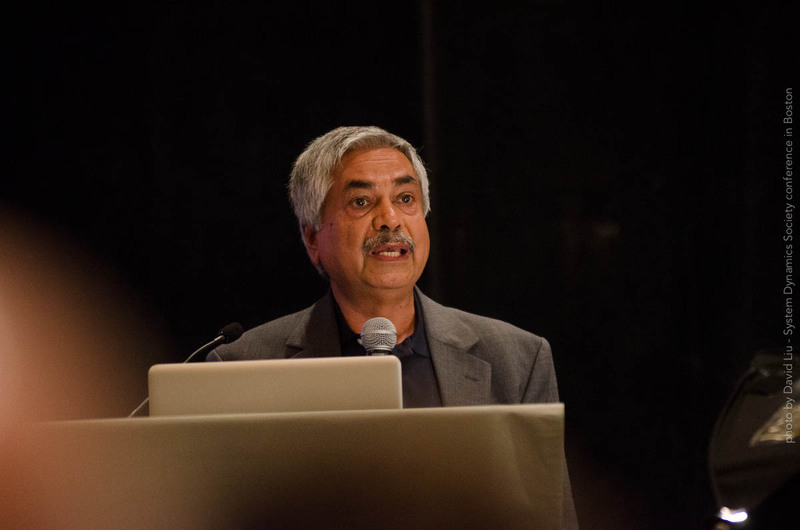 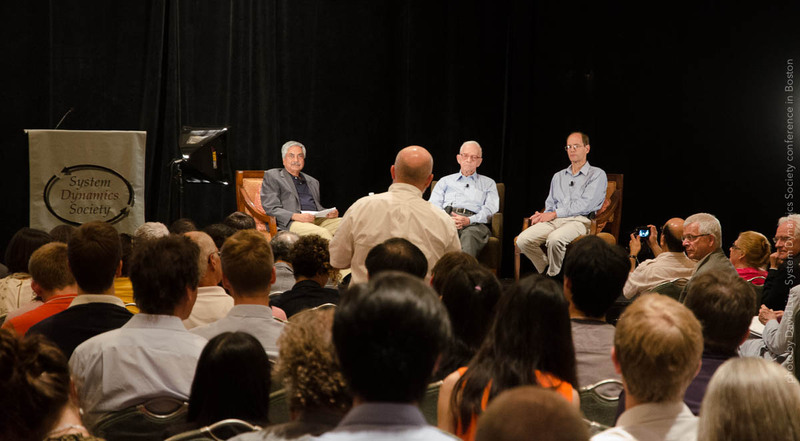 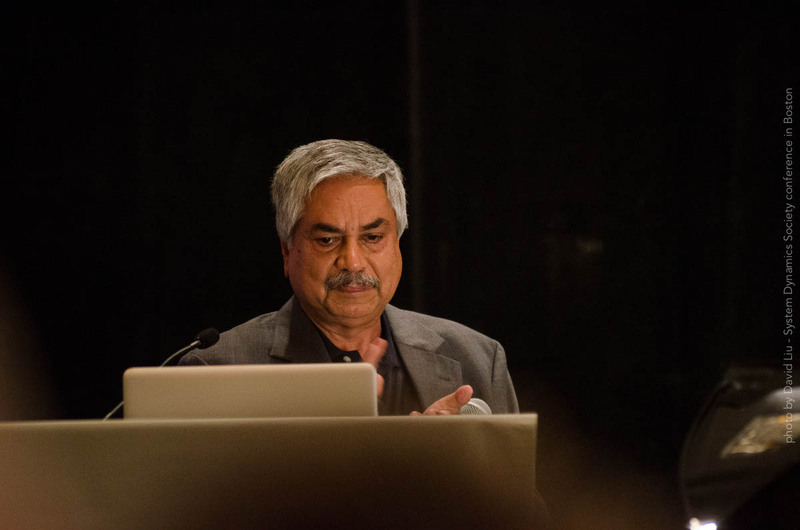 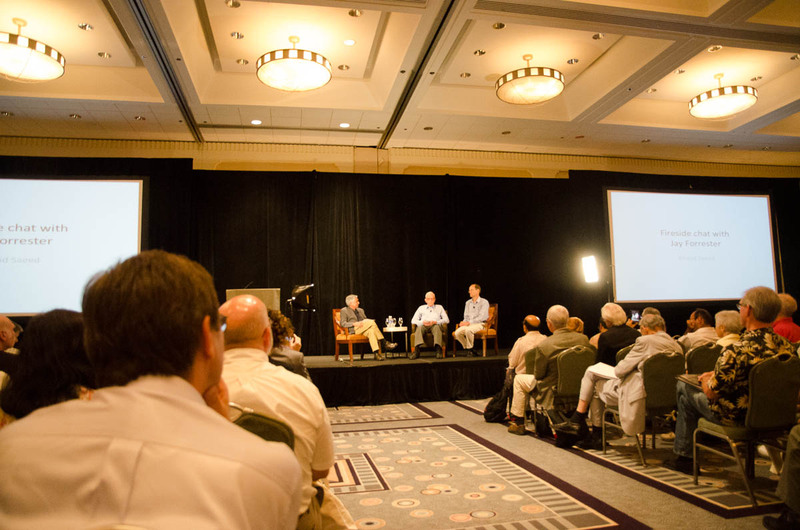 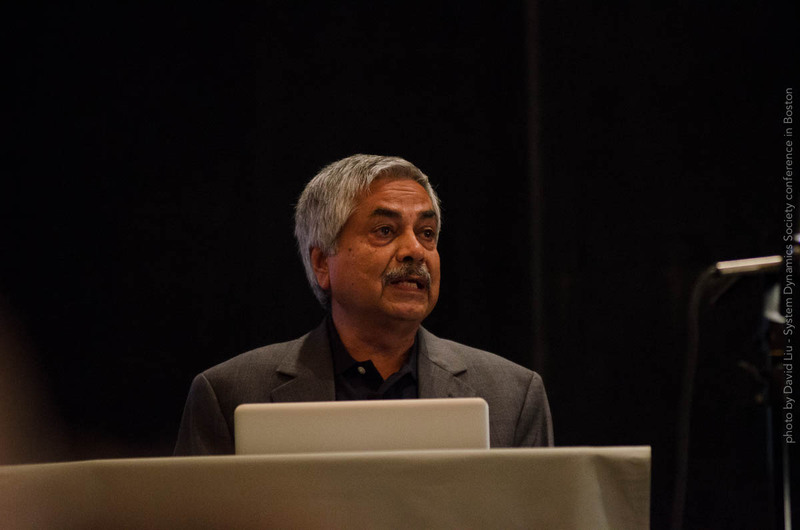 The full video from the 2013 event is not available from the System Dynamics Society at press time. 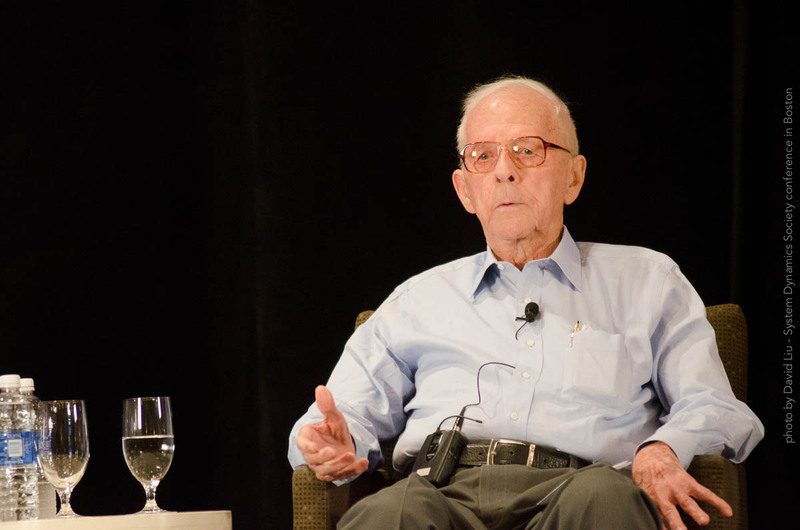 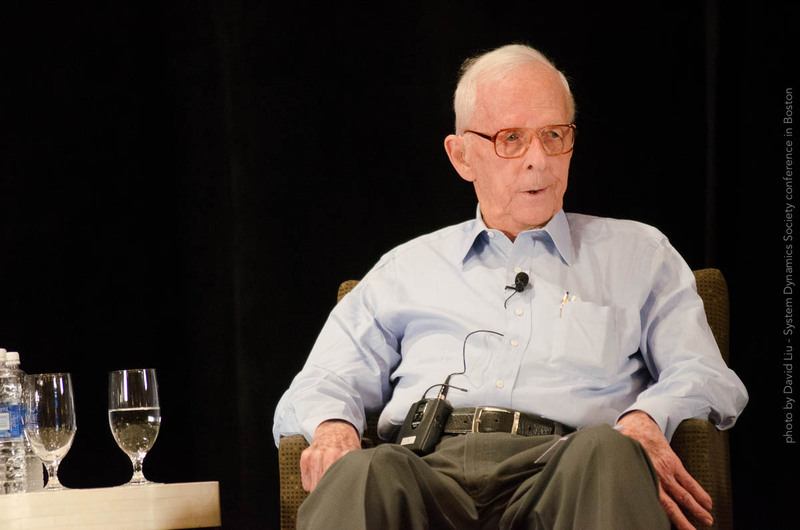 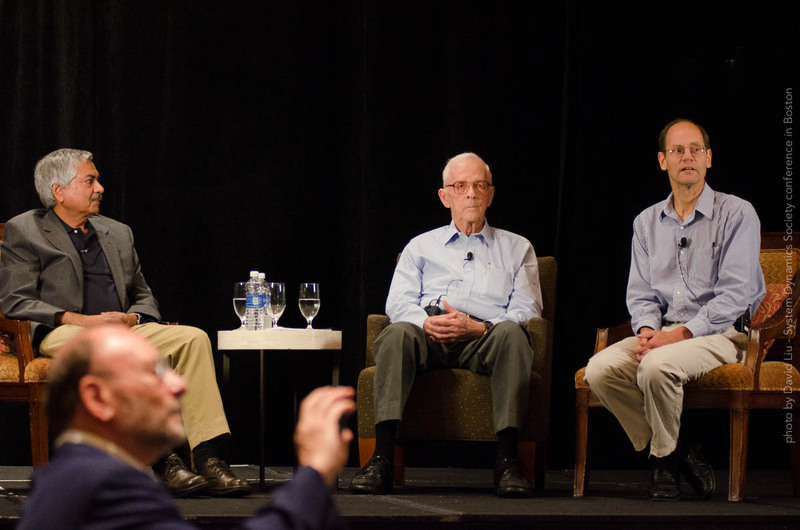 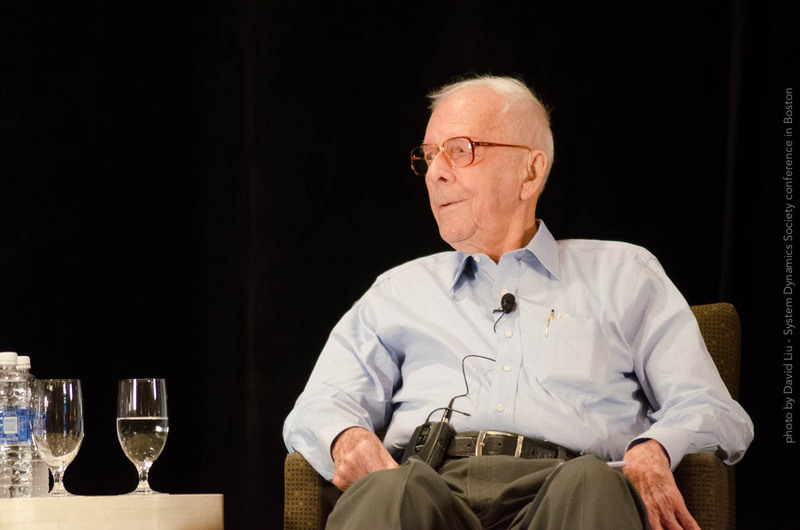 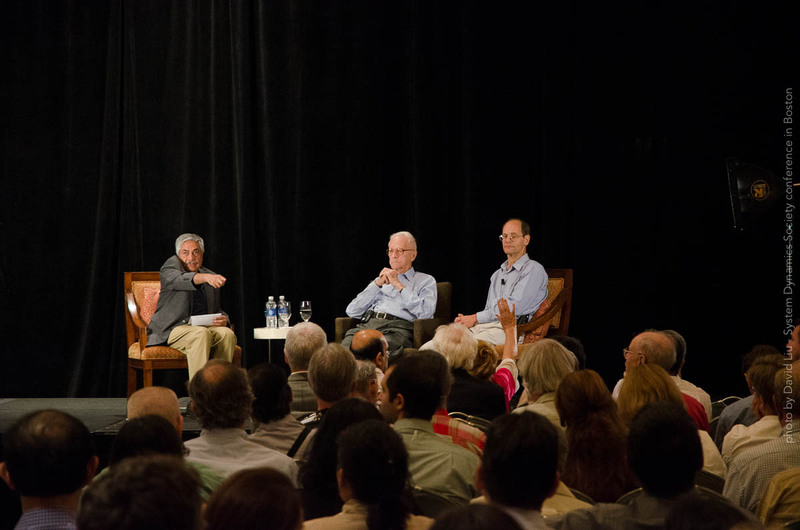 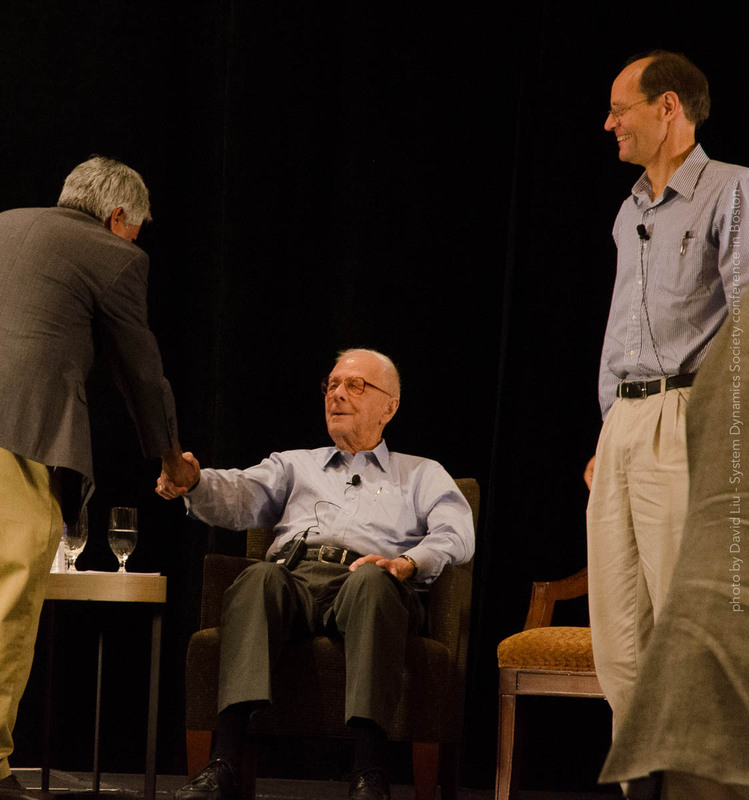 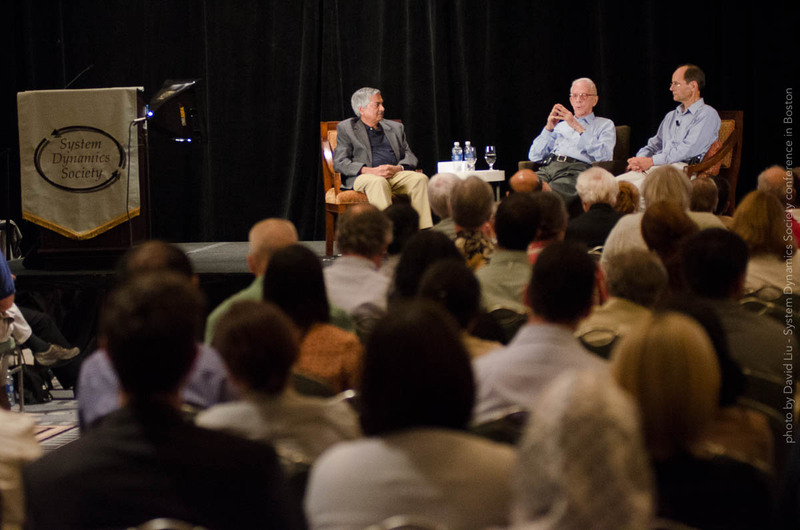 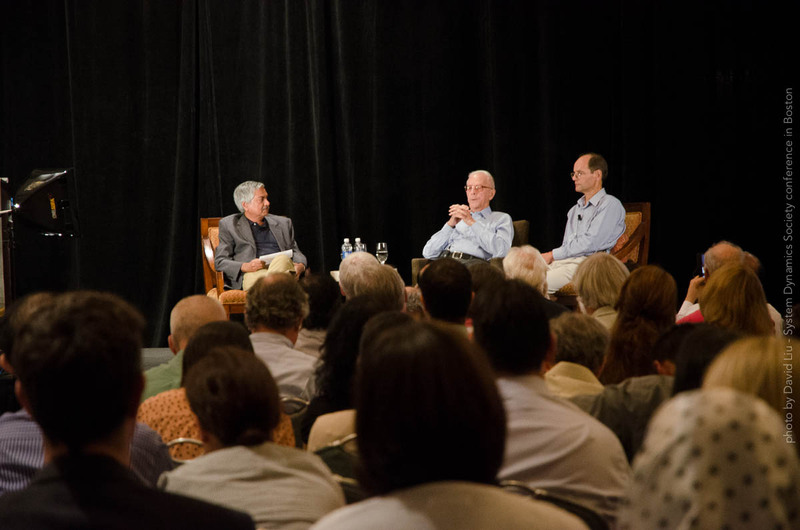 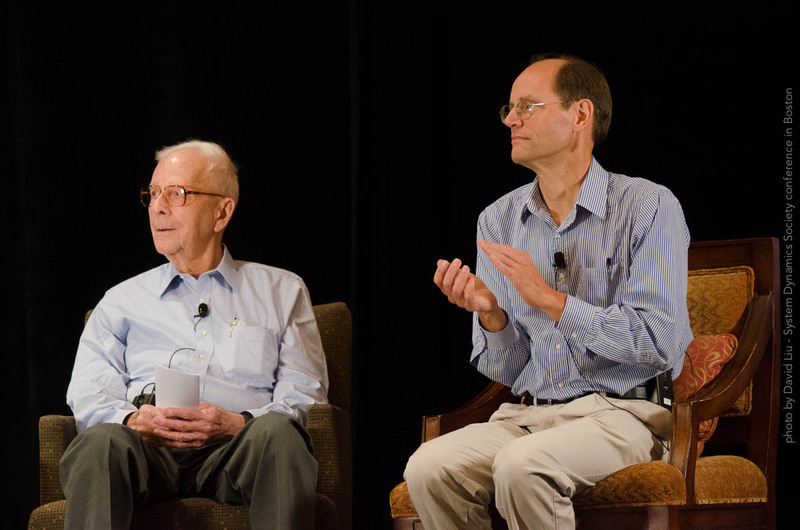 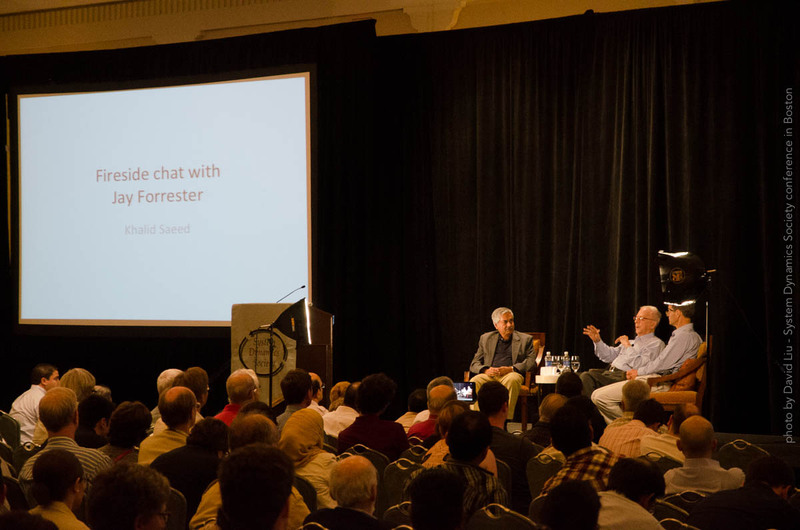 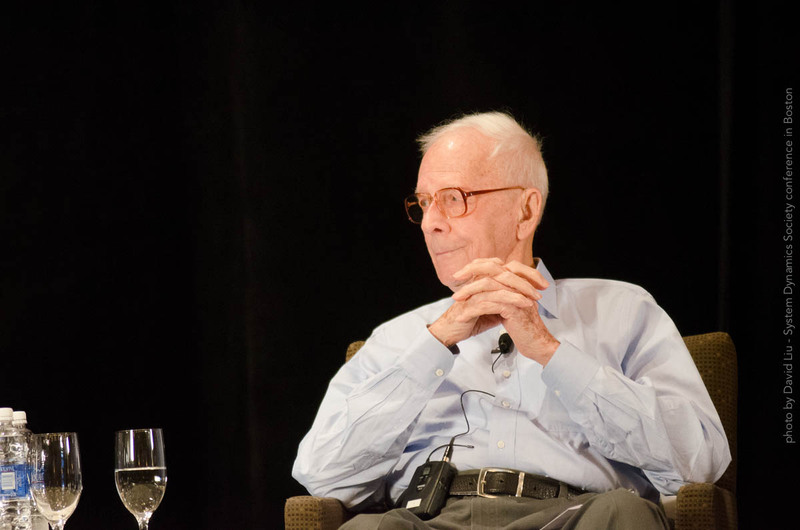 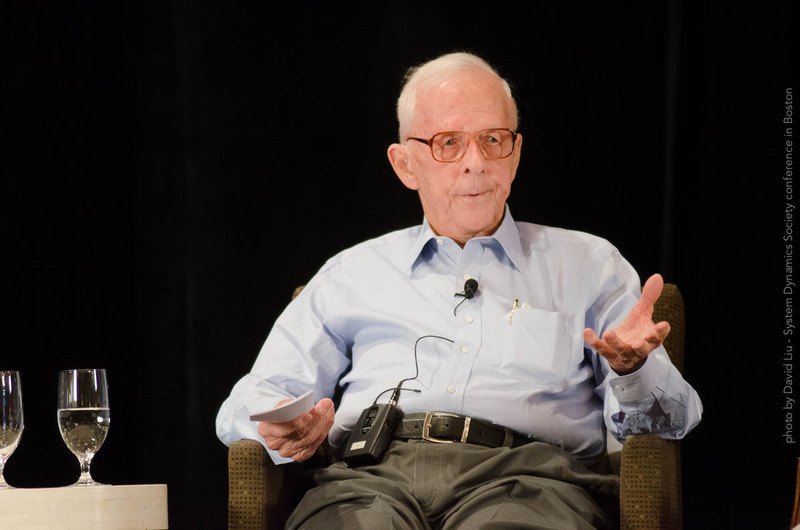 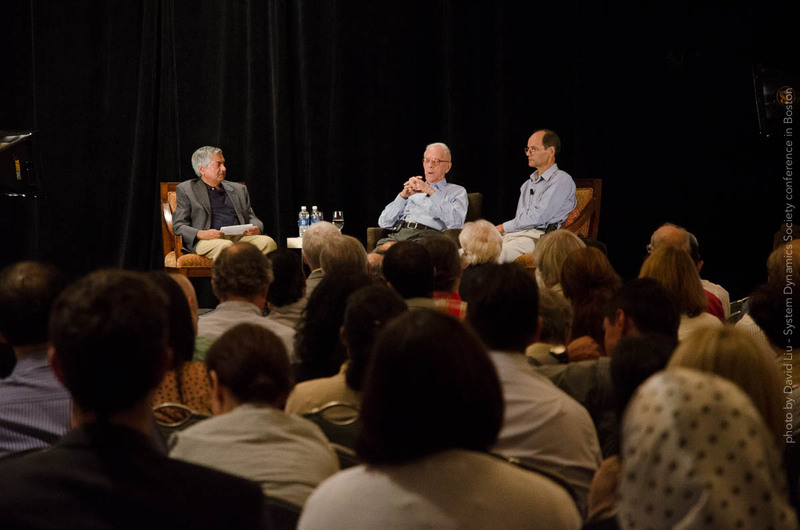 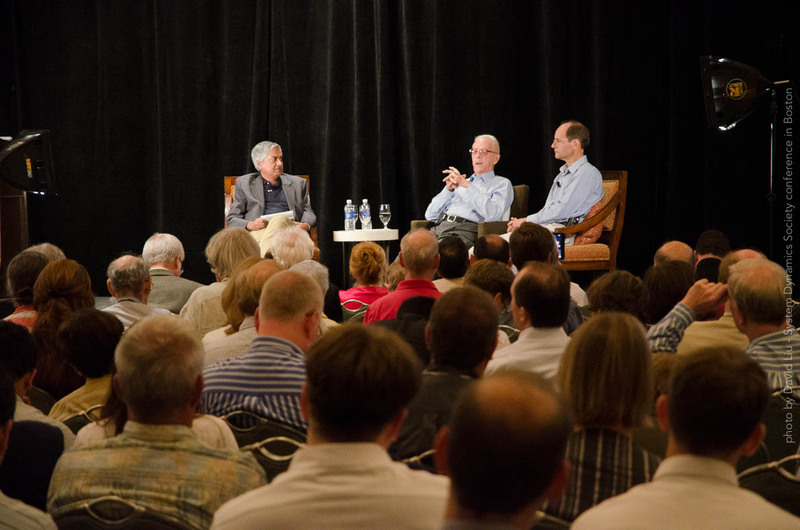 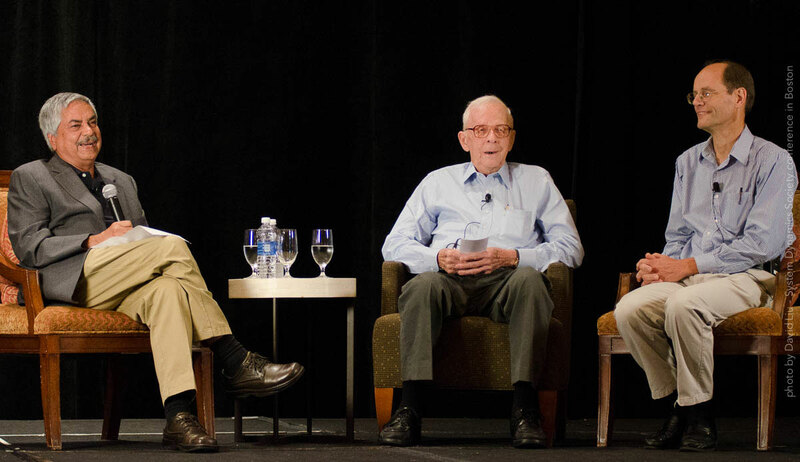 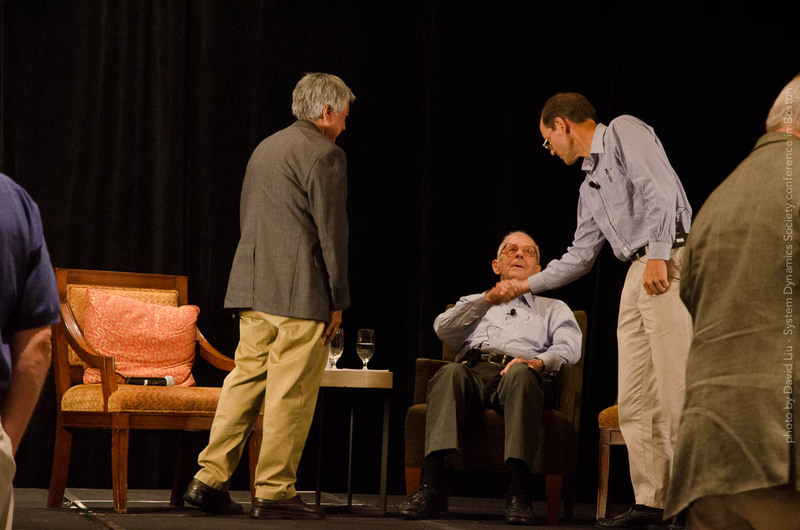 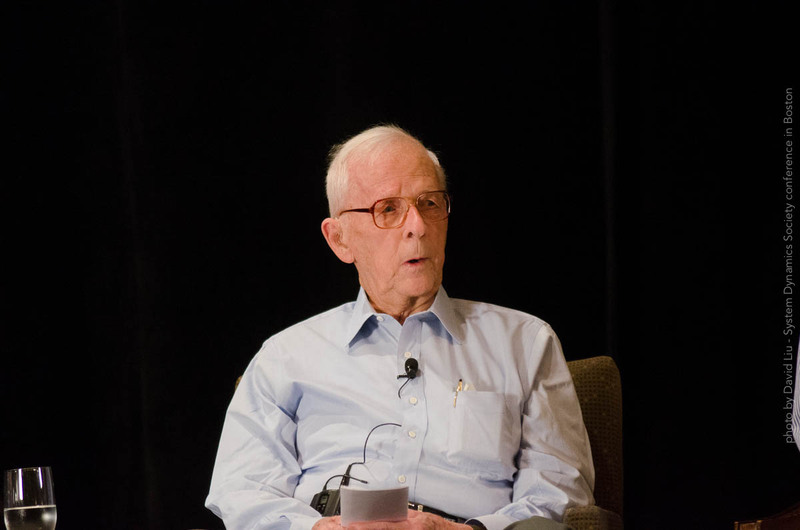 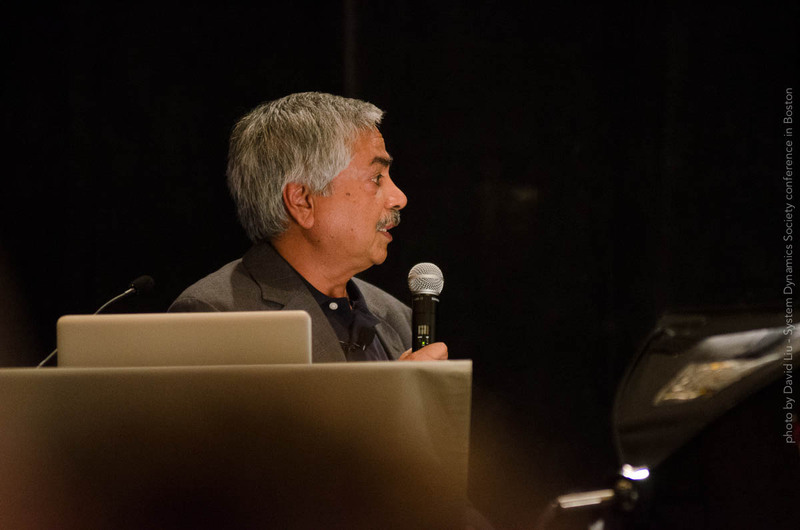 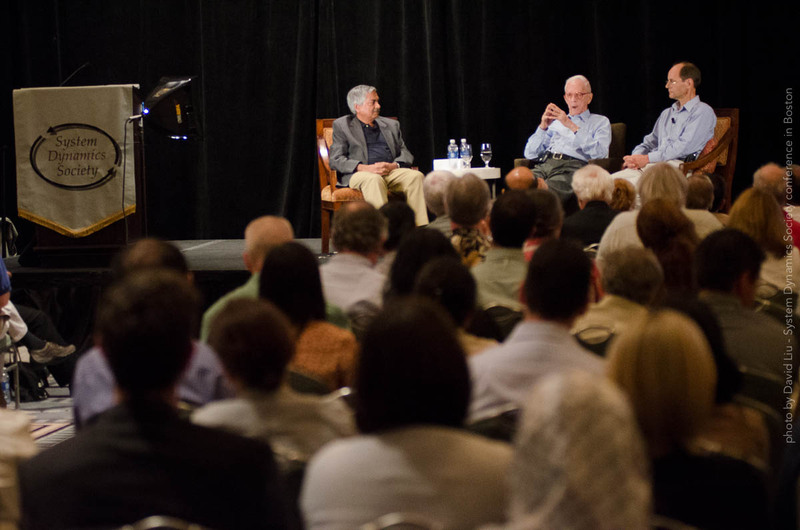 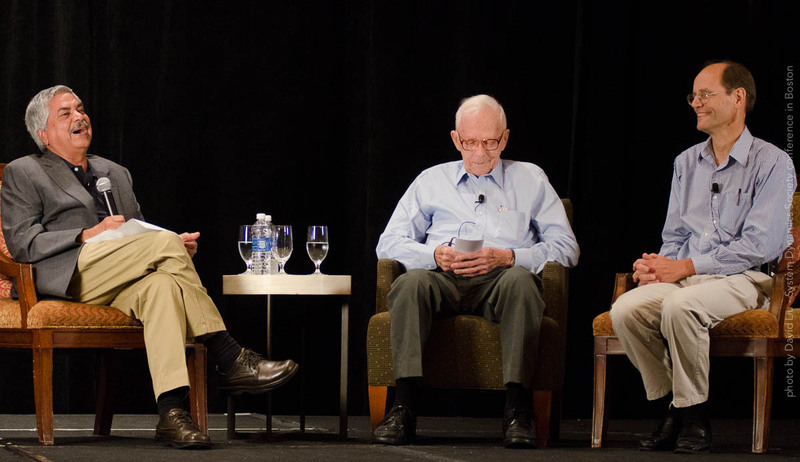 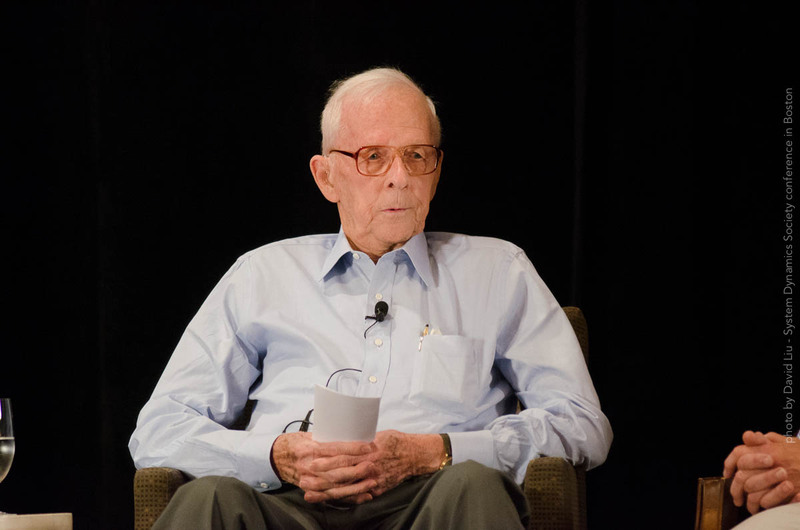 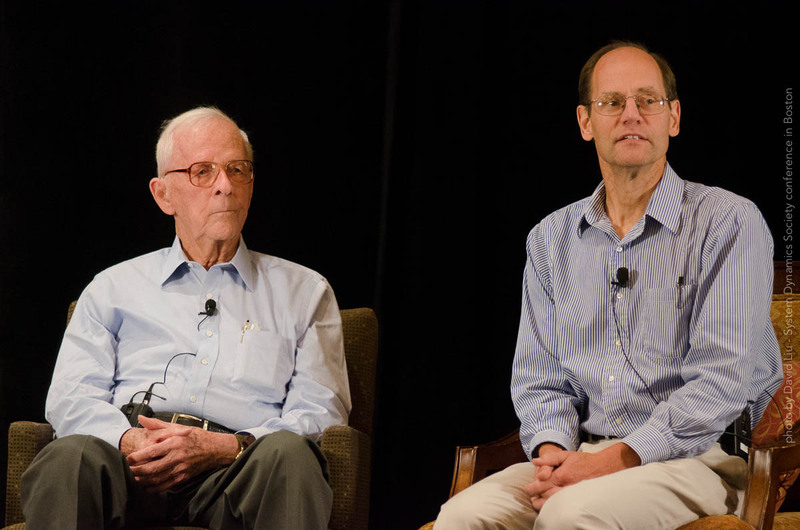 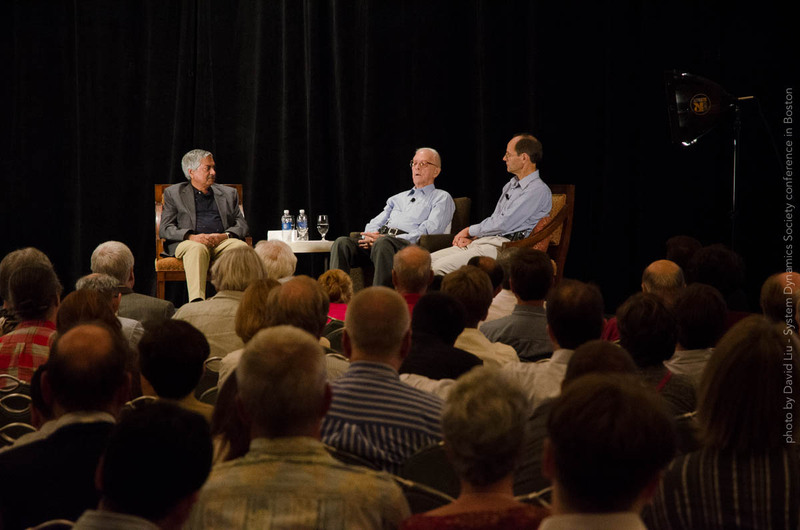 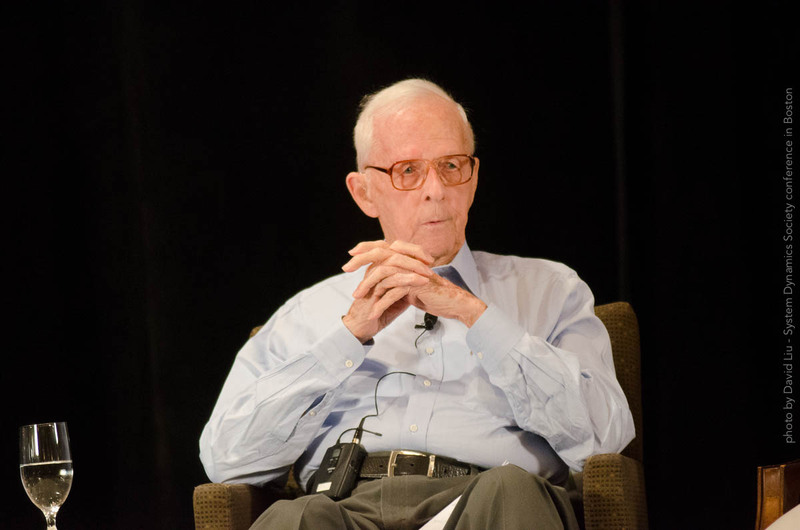 Here are two short video clips from the 2011 Fireside Chat with Jay W. Forrester. 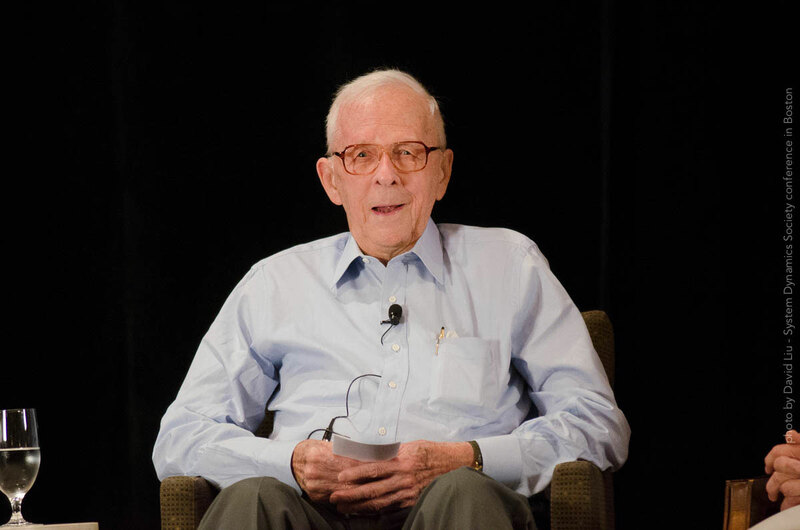 A version of Fireside Chat with Jay Forrester from 2001 can be purchased from the System Dynamics Society on DVD.